Amid personal distractions, big events, work, and other happenings, I didn’t get to read as much in 2014 as I would have liked. But I did read some really good books that I connected with in ways that either surprised me or continue to affect me. Please note, I read some really good stuff this year, and these are just the books that struck a personal nerve. Without further ado, here are my favorite novels that I read in 2014. 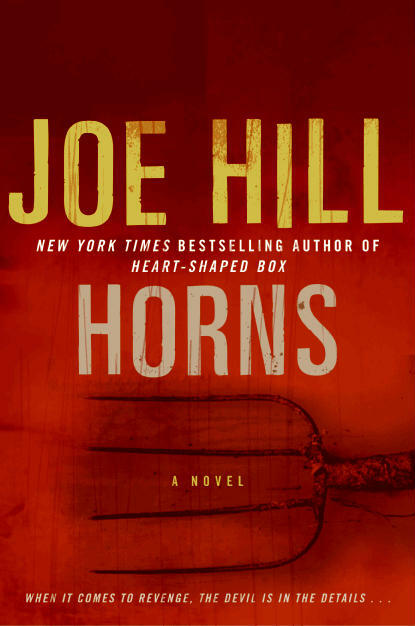 While Horns has been out for a few years, movie adaptations tend to make me prioritize my to-read pile. I also read Hill’s other books this year, and I read them in chronological order. This one stands out to me. Horns continues to resonate because everything about it just seems so damned perfectly executed. On its own merits, as a story with a plot and a cast of characters, the novel is entertaining as well as inspiring in a meaningful way. 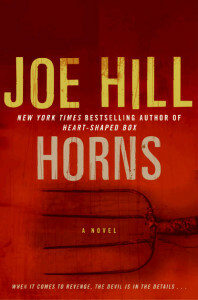 Where Horns gained more traction with me was its knock-out punch to me as an author. It isn’t often that I come across something that makes me think, “Yes! This is how it’s supposed to be done. I’ve found it!” It’s an experience akin to finding a religious relic. If there are multiple Holy Grails, Horns is one of them. I loved this novel and continue to treasure it. I will probably cite it for years to come as a work that inspired me to keep improving my craft, because it left me flummoxed with its flawlessness. I read a draft of Craig DiLouie’s manuscript before it was published. I believe that was the summer of 2012. When it was published in May 2014, I was eager to see the finished work, and what I found was a very solid manuscript turned into a complete package of horror. What remains with me of Suffer the Children, even since reading the manuscript in 2012, is its raw emotional power. If you’re human, you’re able to empathize, and Suffer the Children exploits that. It’s a heart-wrenching story from beginning to end, and it teases you with hope before it effectively demolishes you. But it isn’t sadistic. 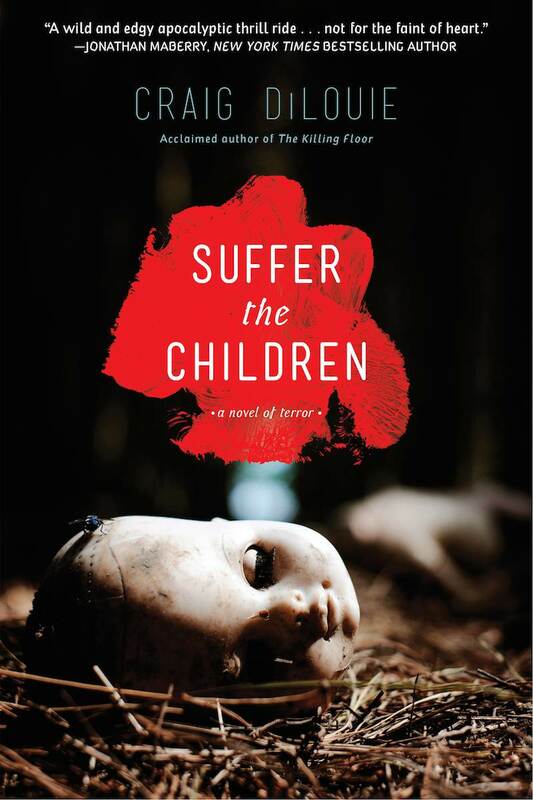 Beneath the visceral horror, there’s meaning here, and I maintain that Suffer the Children is one of the best horror novels I’ve read in years, certainly one of the best of 2014. I don’t know that I’ve ever read a really good werewolf novel, and I have trouble thinking of any werewolf films that do the monster justice. Autumn Moon handily does the job, but more than that, it’s a well-written, well-conceived story. What sticks with me from Autumn Moon is Slade Grayson’s powerful writing and fully realized characters. Slade is clearly an author who thinks before his fingers rattle his keys, and he consistently impressed me with his ability to deliver the perfect word or phrase at just the right moment. I found myself slowing down while reading it because I wanted to savor it. 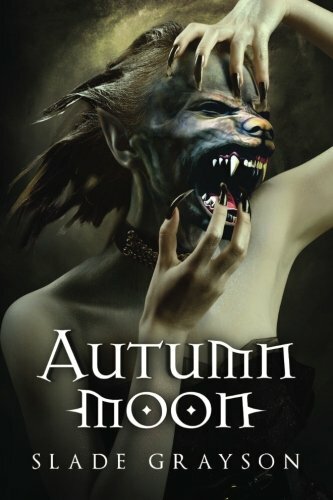 Autumn Moon didn’t change my life with a profound allegory, but of all the books I read in 2014, I enjoyed this one the most. It just offers a thoroughly pleasant reading experience. Well, as pleasant as it can be, considering the subject matter of werewolves eating human beings. I’ve read a lot of apocalyptic novels. 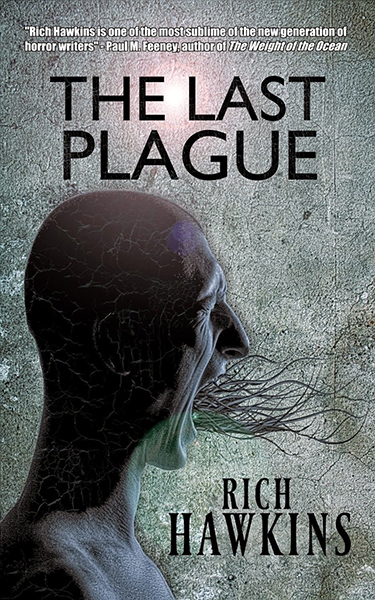 When I sat down to read The Last Plague, I expected another one of those apocalyptic novels. I expected to enjoy it, but it surprised me how exceptional this novel is. I can close my eyes and see the imagery as if it’s already been adapted into a film. In my head, it has the aesthetic of a Danny Boyle production, but the monsters still haunt my dreams. 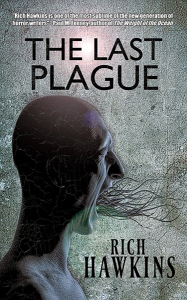 While The Last Plague isn’t strictly a zombie story, I would argue that, thematically, it has a lot in common with the genre. But the creativity of the horror behind the monsters is what drives this novel. There certainly are tastes of common motifs, but always that atmosphere of what is chasing these people is there. It evoked in me a horrifying reaction that few horror monsters have done for me in the past. And at the heart of the tale is a well-done, albeit classic, tale of preserving innocence in the face of madness. And with that, I’m putting a cap on 2014. This year was good to me. I hope it was good to you. Happy Holidays! See you in 2015 when I hope we can share more stories. Tagged Apocalyptic, Books, Craig DiLouie, Horror, Joe Hill, Permuted Press, Reviews, Rich Hawkins, Slade Grayson.